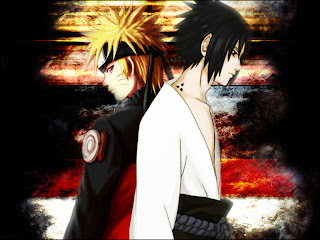 Naruto Shippuden Shippuden... Naruto Shippuden Shippuden..
Aao milke dono mitaaye Konoha ka jurm! 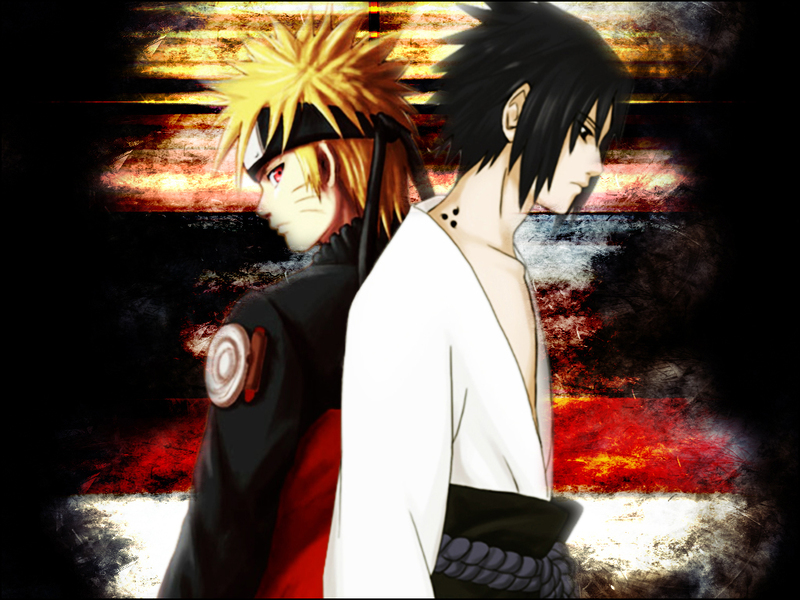 So u too a Naruto Fan! Sure am, a HUGE one! BE A MARDDD... Do the Right Thing!